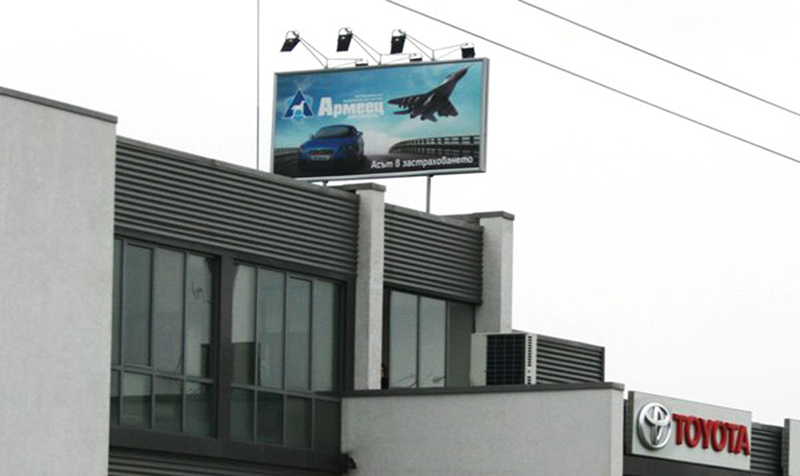 Rooftop structures are very active and popular way of advertising in the urban environment. They require a high level of professionalism in the design and installation. They are made on pre-approved construction projects only and assembly and mounting are rigorously controlled.